Well read on to find out exactly when, who and what the Swans did on 3rd October. Paulo Sousa’s Swansea City beat Queens Park Rangers 2 nil at the Liberty Stadium in the Coca-Cola Championship in front of a 14,444 crowd. Second half goals from Mark Gower and Lee Trundle secured all 3 points as QPR ended the game with only 9 nine men. The fourth placed Swans were held to a 2-2 draw at Darlington in Nationwide Football League Division Three. A dramatic end to the game, as John Hollins’ team were denied all three points by an injury time equaliser, which cancelled out a goal in each half from Steve Watkin and Jason Price. The game at Feethams was watched by a crowd of 3,046. An 89th minute goal from Tony Cullen grabbed the Swans a 1-1 draw at Stockport County in Barclays League Division Two. The 4,943 crowd were treated to an intriguing clash of styles between the 5th placed Swans, under the guidance of Frank Burrows, and 3rd placed County at Edgeley Park. The Swans were held to a 1-1 draw by Cambridge United at the Vetch Field in Barclays League Division Four. Terry Yorath was grateful for a late Andy Melville equaliser, as the Swans sent the 3,378 crowd home relatively happy, despite occupying 21st place in the league table. Goals from Barry Wellings and Steve Mardenborough earned the Swans a 2-1 win at AFC Bournemouth in Canon League Division Three. The win marked the first away win of the season for Colin Appleton’s side. The Swans surrendered a 2 goal lead to draw 2-2 with Liverpool at Anfield in the First Division. Leighton James (p) and Bob Latchford scored for the Swans on an emotional afternoon, with the funeral of Liverpool legend Bill Shankly being the day before the game. 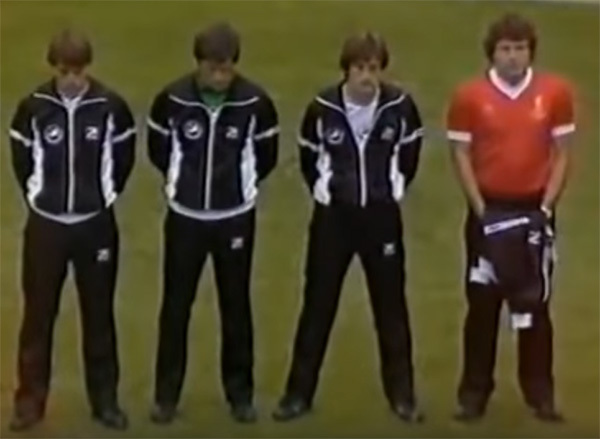 The 48,645 crowd observed a minutes silence prior to kick-off, as Swans manager John Toshack, wore a Liverpool shirt during the team line-up as a mark of respect for his former manager and confidant. Two first half goals were enough to see the Swans dumped out of the League Cup in the 3rd Round at Queens Park Rangers. 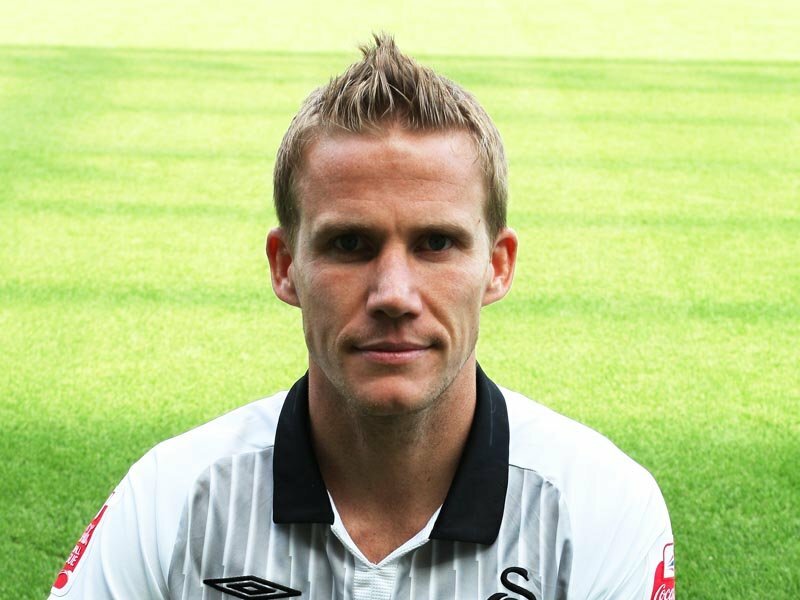 Former Swans left-back Danny Bartley was born. Bartley joined Swansea in August 1973 and went on to make 198 league appearances before leaving the Vetch Field for Hereford United in March 1980. If you enjoyed reminiscing about these Swansea City games, then take a look at some of our other Swansea City on This Day articles. Were you at any of these games? If you were then leave a comment on our Swansea City Forum. The ‘Swansea Town & City Football Club – The Complete Record 1912-2012 from Southern League to the Barclays Premier League’ book written by Colin Jones was an excellent reference guide for some of the information contained on this page.